I feel the pic quality was better as compare to KitKat version. 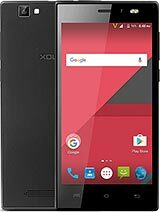 tej, 13 Jan 2015Uninstall Google playstore updatesMy xolo q3000 has low volumes n head phone keep playing when speaker is on while playing FM.please help. Otherwise phone is excellent. SUDHAKAR BABU, 16 Jan 2015though there is 16 gb internal memory, it is given only 1 gb for internal memory. 12 gb phone ... moreSelect Save apps in SD card in settings . I have heard by getting the Kitkat update from Service centre , u get 4gb internal memory. though there is 16 gb internal memory, it is given only 1 gb for internal memory. 12 gb phone memory is given, but for no use. 1 gb is not enough as internal memory. i have been facing a lot of problem with this. suggest me how to increase internal memory. Hai in my Xolo Q3000 Narration tool for blind is enabled Plse help me to Dissable this option, i tried but i cannot able to go to setting-Accessibility - because my home screen can not changing. is there is any short cut. Pls help me. zeus, 09 Jan 2015i have emptied the storage .but when i try to install an app it says error insufficient storag... moreUninstall Google updates.. U may fix the bug as u getting now..
Can i change my fonts? never buy latest phone the reason for this you don't know what problem you will face.so plz buy brand & running phone & always buy at least 3 month after launchaing the phone.so you will better know the problem. 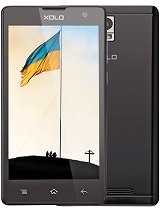 Last 2 months back i bought xolo q3000 mobile. Its working very fine. I want to increase my internal App storage space to 3.98 GB from 0.98 GB. Could you tell me about the Kitkat (4.4.2 Beta version). Its same as the Kitkat right ? How long it will take to upgrade it? 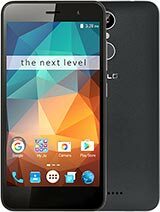 Will it create any problem to the phone? Please reply to me back ASAP u can. Hi, my xolo q3000 middle of the display screen touch is not working plz suggest any solution what to do. AnonD-142214, 12 Dec 2014Why is Xolo cheating us users ? When u use CPU Z app from play store , it says that this phone... moreI installed this app and it shows me 5.7 inches and 4000mah battery. Something wrong with your mobile. 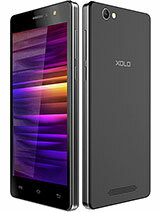 All Xolo Q-3000 users please visit xda forum for this phone. 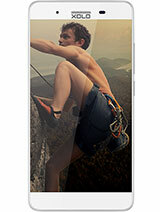 With custom Roms phone rocks, and performance improves a lot. 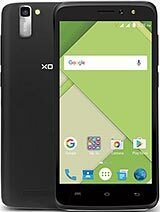 just serach xolo q3000 XDA in Google. Amit Gupta, 19 Dec 2014Better choice will be ZTE Grand Sii available for 14000 on amazon.in. 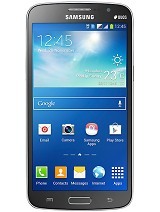 It has got a 2.2 GHZ... moreBro , in my handset , WiFi automatically gets switched on even if I close it & keep handset idle. Shud I need to show it to service centre ? ?